Apple has once again improved functionality of Siri, their personal voice assistant for iPad and iPhone, in iOS 9—and this update is a big one. You'll now be able to use Siri to find photos based on location and date, set up contextual reminders, find your friends and family, and more. This article will focus on the voice-controlled personal assistant, not the Spotlight replacement (called Proactive) that focuses on your daily habits. For more information on that feature, plus instructions on taming what the Proactive screen shows, check out Neil's guide. Want to quickly view all of the photos and videos you took on vacation during the summer last year? You can do it manually in the Photos app, but now you can ask Siri to view all photos taken at an exact location or on a specified date (including day, month, or year). 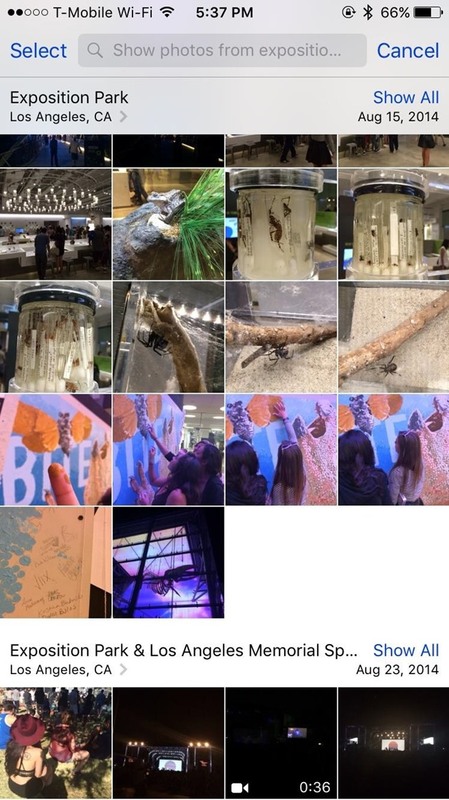 I wanted to check out some of the pictures I took at the Natural History Museum at Exposition Park in Los Angeles last year. Using Siri, I asked "Show photos from Exposition Park," which quickly transported me to the Photos app. I was able to view everything I shot during my trip to the Natural History Museum, as well as FYF Fest, which also took place at Exposition Park. 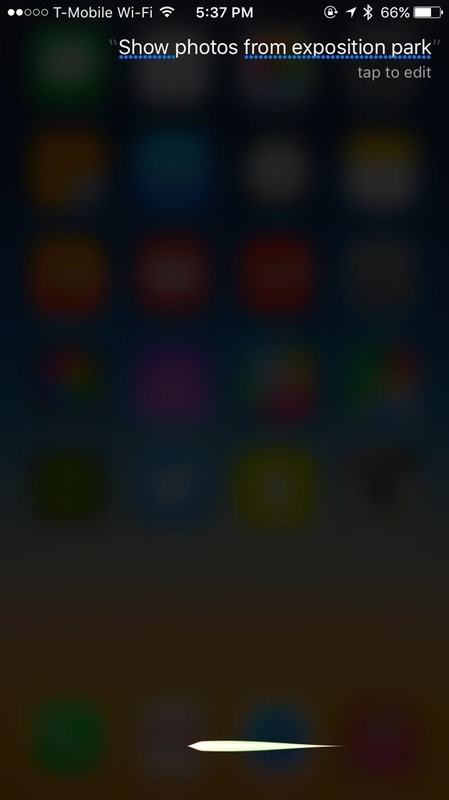 Now I wanted to ask Siri to show me all of the photos and videos I took on a specific date—January 6th, 2015. 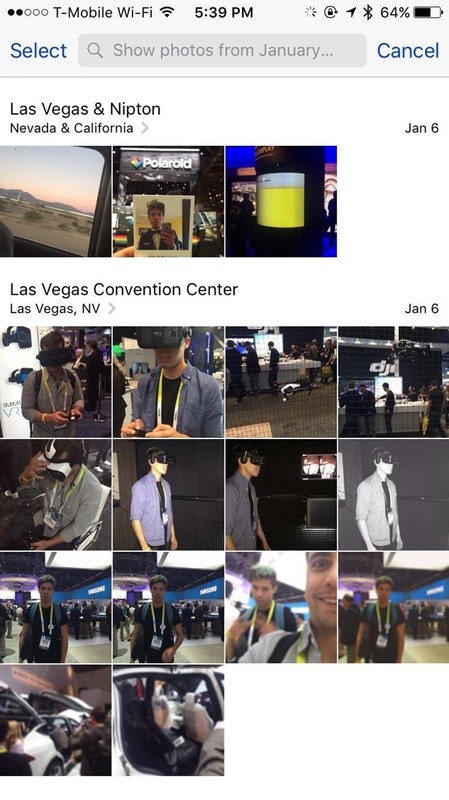 Since I was at CES in Las Vegas that day, I knew that something would pop up, and sure enough, a handful of photos appeared. Siri can now be used to create contextual reminders, depending on which app you're in and what you're looking at, to intelligently figure out what it is you want. 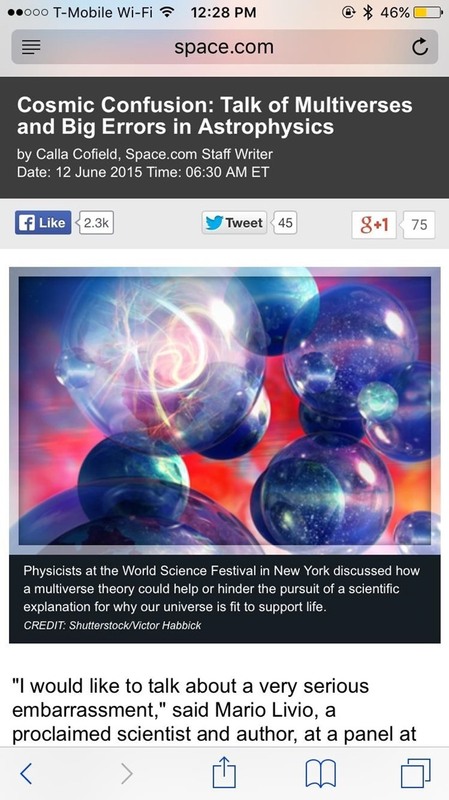 Let's say you're reading an article in Safari but don't have time to finish it. 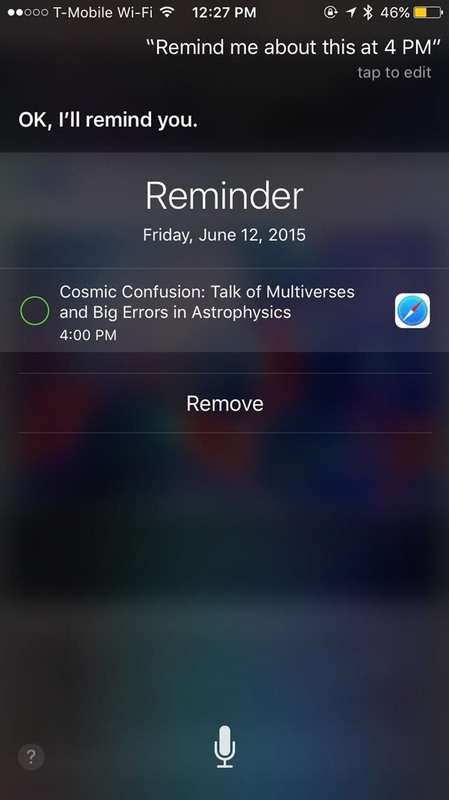 Just bring up Siri to ask "Remind me about this" and it will be placed in Reminders. 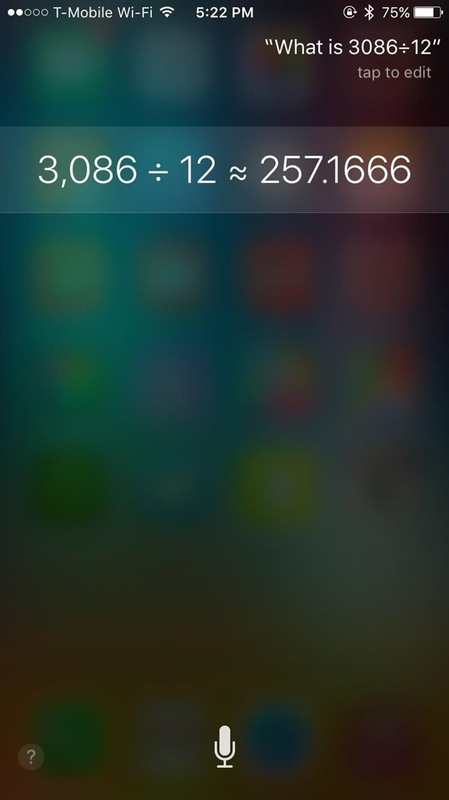 Similarly, you can ask Siri to remind you about it at a certain time or at a specific location (work, home, etc.). Setting intelligent reminders this way works inside of Safari, Notes, and Mail so that you can get notifications at a later time when you're typing up a note or reading an email. 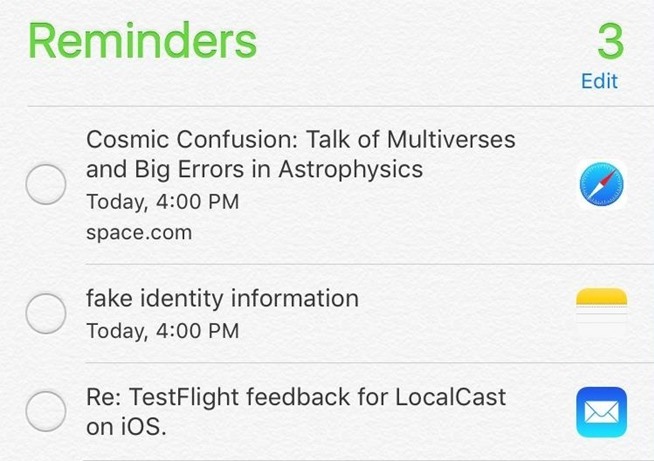 Below you can see what these look like inside of the Reminders app, which I created in each of the three apps I mentioned above. Check them off when you're finished with them, just like you would with any other reminder. 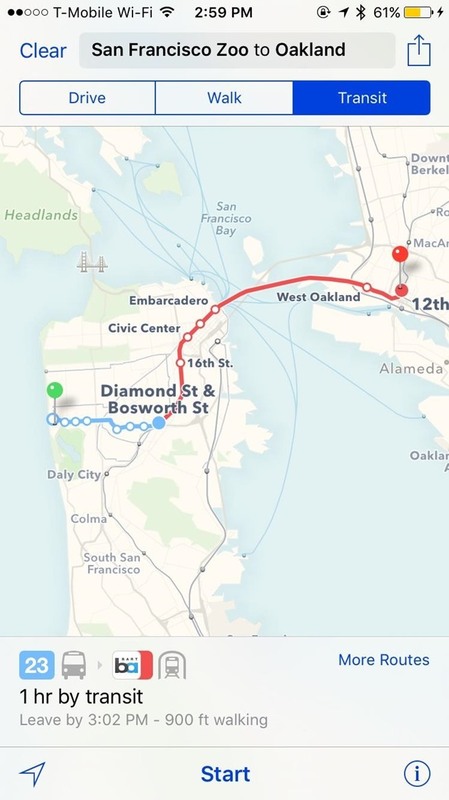 With transit directions now a part of Apple Maps, you can use Siri to ask which bus route you should take. For now, transit directions are only available in select cities, so I asked for transit directions from an area in San Francisco to Oakland. 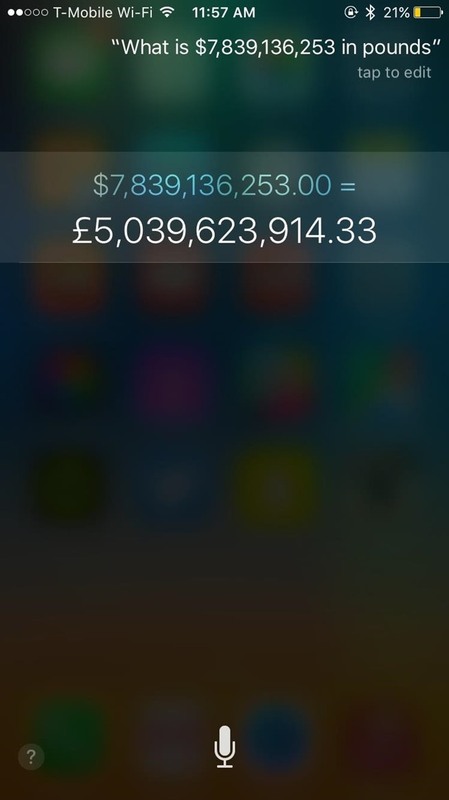 Dissociating from WolframAlpha, Siri now performs mathematical equations and unit conversions all on her own in iOS 9. Answers now show natively in a smaller results panel, without all the extra information that shows up in iOS 8. This switch to natively performing actions not only provides better results, but faster ones as well. In my side-by-side comparison of two iPhone 6 phones, one with iOS 8 and the other with iOS 9, the one with iOS 9 delivered the answers faster than Siri on iOS 8. 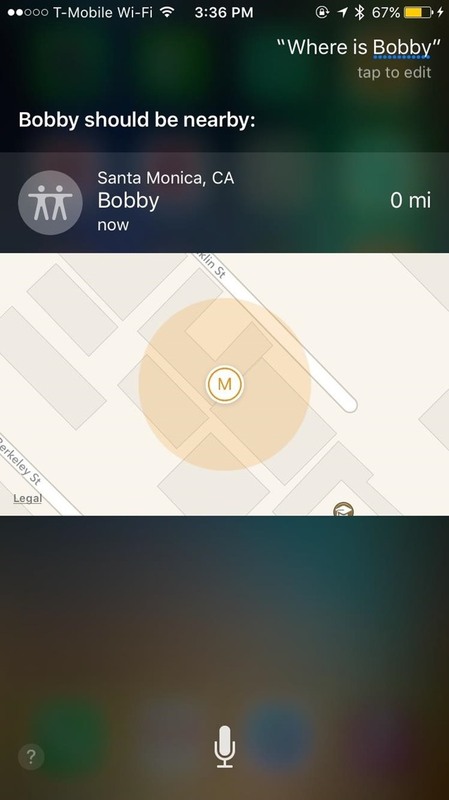 With Find Friends, you can keep track of where your friends and family are at all times. 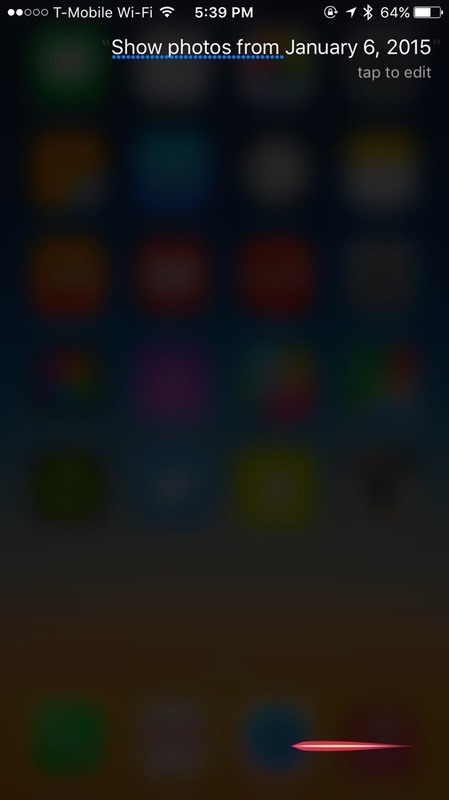 In iOS 9, you can use Siri to locate someone simply by asking "Where is ______?" 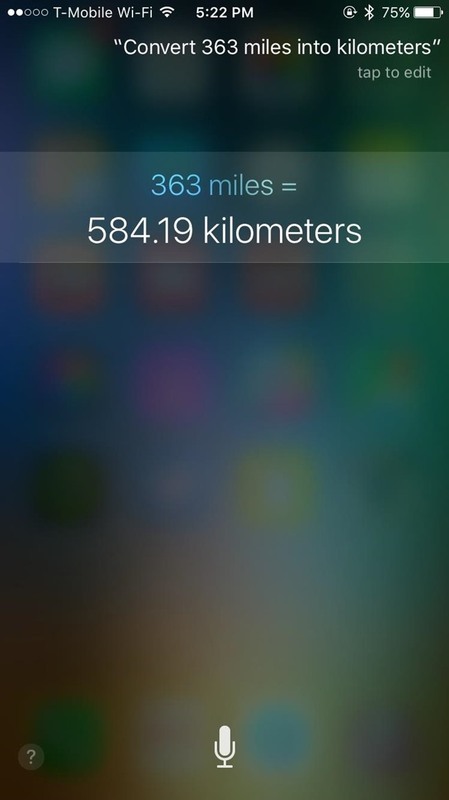 Siri will show a map and a marker of where that person is. 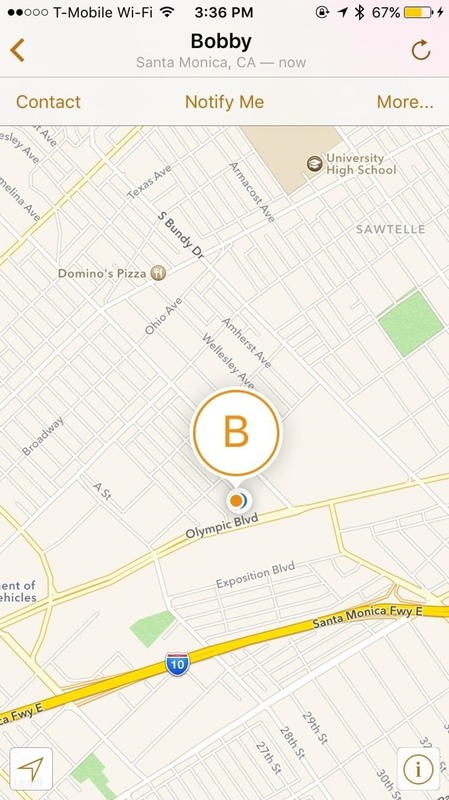 Tap on the location and you'll be transported to the Find Friends app, where you'll be able to contact the person, as well as notify yourself when they're in a certain location. 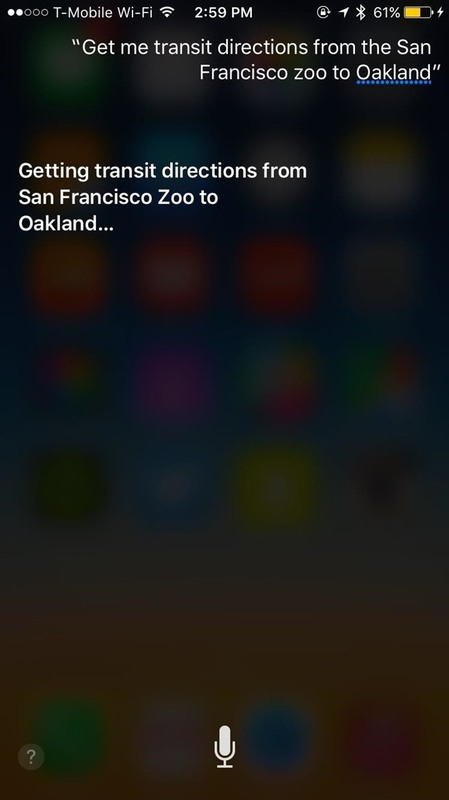 What do you think of all the new Siri additions?